Home buyers wanting to take advantage of the programs featuring down payment assistance such as Home Advantage, House Key Opportunity or Home Choice need to take a Washington State Finance Housing Commission approved class. Since I have gone through the Commission’s training programs on their mortgage programs, I am approved to offer and originate these mortgage programs… you can visit WSHFC for other available classes including an online course ($50 per person fee). Classes listed below are those that are offered at our corporate office located in south King County (across from Boeing off of West Valley Highway) atCreekside at Centerpointe, building 2. Click here for directions. RESERVATIONS ARE REQUIRED. Other approved Mortgage Master Service Corporation Loan Officers will be teaching these courses. You are welcome to attend one of their courses and work with me as your mortgage professional. 🙂 You can contact me to RSVP or rsvp directly with the email contact listed with the corresponding class below. 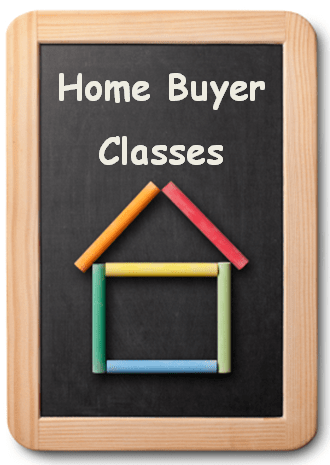 CLASSES offered at Mortgage Master Service Corporation 20425 72nd Ave S, Suite 210, Kent, Washington. Please note: For reservations call 253.670.1777 or email michelle@mortgagemasterwa.com. Lunch and refreshments provided. Reservations required. Seating limited. Refreshments provided. Please note: For reservations call 206.228.0469 or email dfehring@mortgagemasterwa.com. Lunch and refreshments provided. Reservations required. Seating limited. Please note: For reservations call 206.356.4925 or email gjames@mortgagemasterwa.com. Lunch provided. Please note: For reservations call 253.234.2242 or email lori@mortgagemasterwa.com. Lunch provided. Seating limited. Please note: For reservations call 206.356.4925 or email gjames@mortgagemasterwa.com. Lunch provided. Seating limited. Click here for a complete list of WSHFC approved classes. (Scroll to the bottom for the online class).